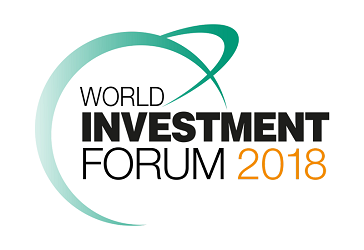 The World Investment Forum 2016 will be held in parallel with the fourteenth session of the United Nations Conference on Trade and Development (UNCTAD 14), giving Heads of State and Government, ministers and other prominent players from the business world, civil society and academia the opportunity to participate in both of these events. For World Investment Forum side events click here. Main location: Kenyatta International Convention Centre (KICC). Click here for a map of the venue. *Please note that this programme is preliminary. Times and names of events may change, and new events, locations and details will be added. Please re-visit this page for updates.  For the full UNCTAD 14 programme, including side events, please visit the UNCTAD 14 website.